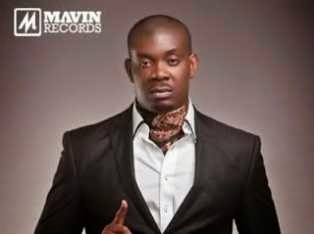 Apparently after being bugged enough about what the whole meaning of the crew’s new single ‘Dorobucci’ is all about, CEO, Mavin records, Don Jazzy, has come out clear about the idea behind the song. Jazzy who employed the use of urbandictionary.com, points out the meaning of “bucci”. “Bucci” pronounced as b-oo-ch-ee, is anything that is fun, cool, awesome, fantastic or any word of same meaning. The word is used when something wants to make you say AAAAAAAAAAHHHHHHHHH. E.g “Yeah, it’s totally bucci”. However, he still keeps the meaning of “doro” hidden and we suspect it may mean something weird or something meaningless though. But we’ll wait, maybe he’d give out the meaning later.